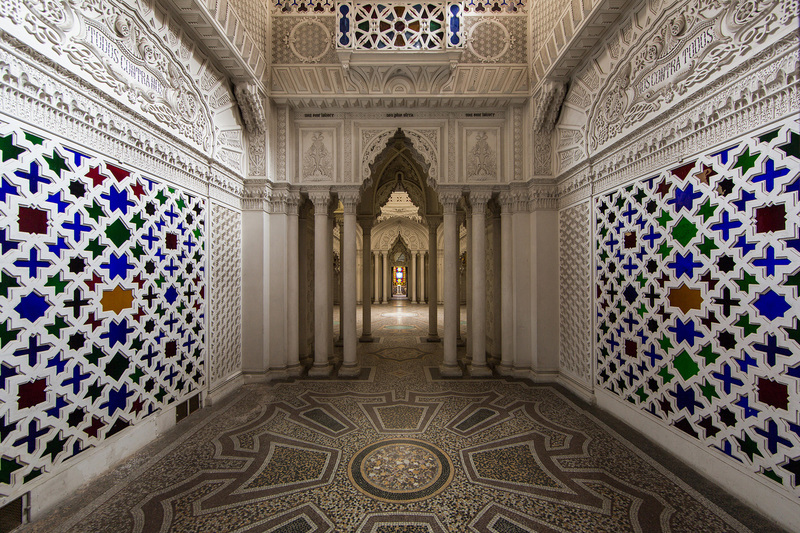 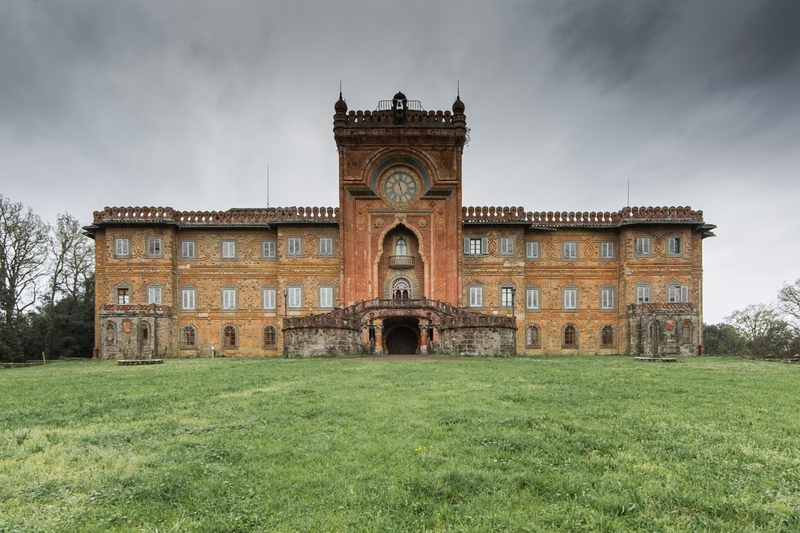 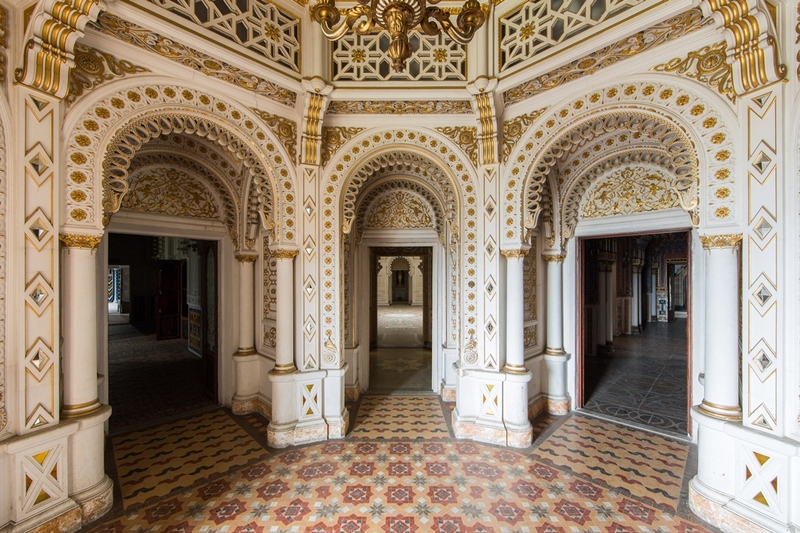 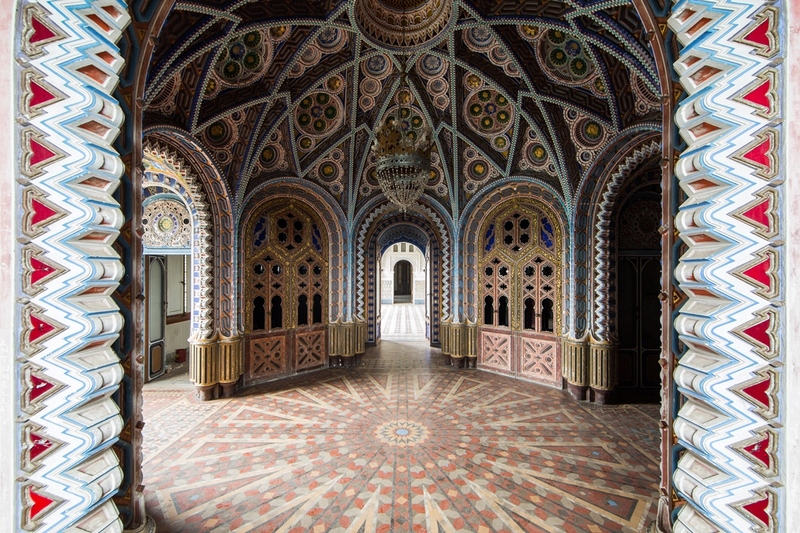 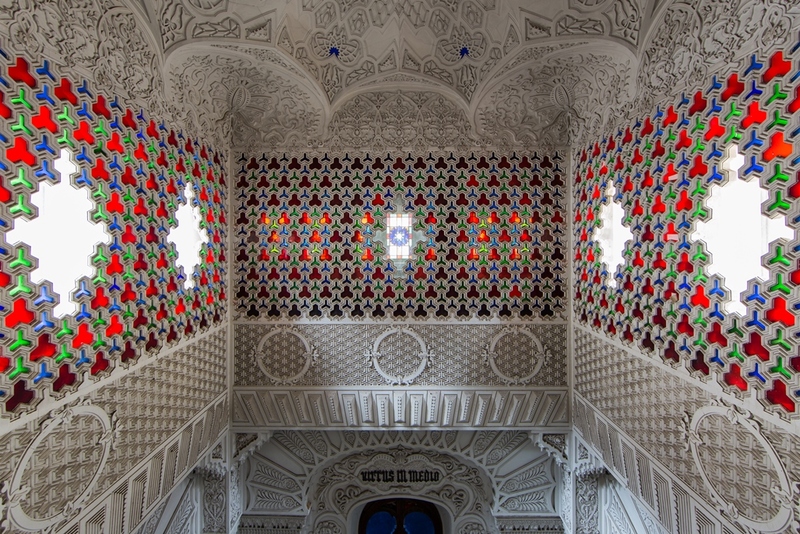 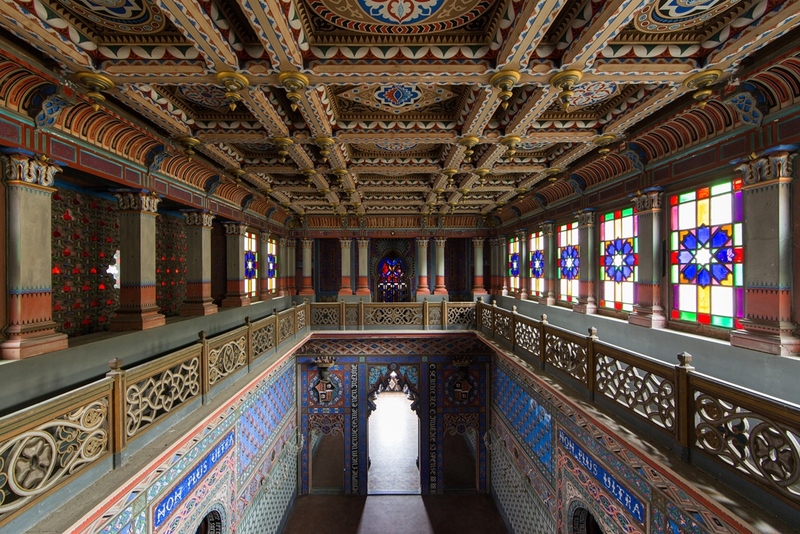 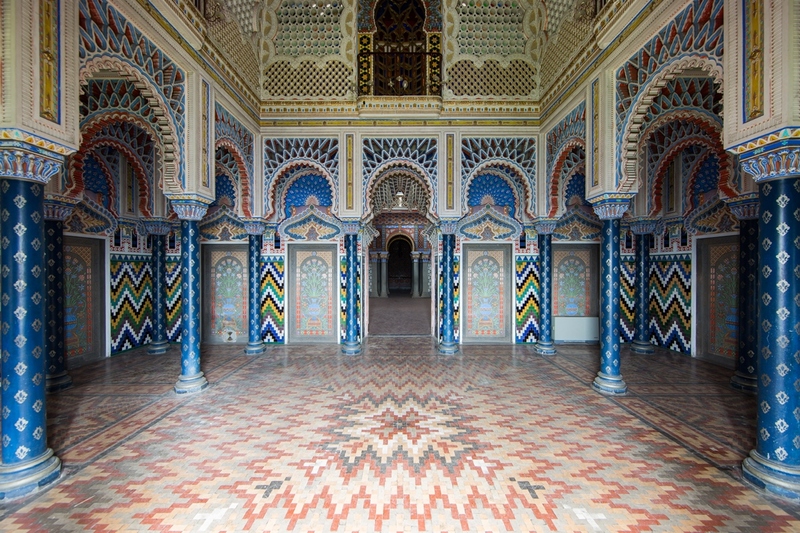 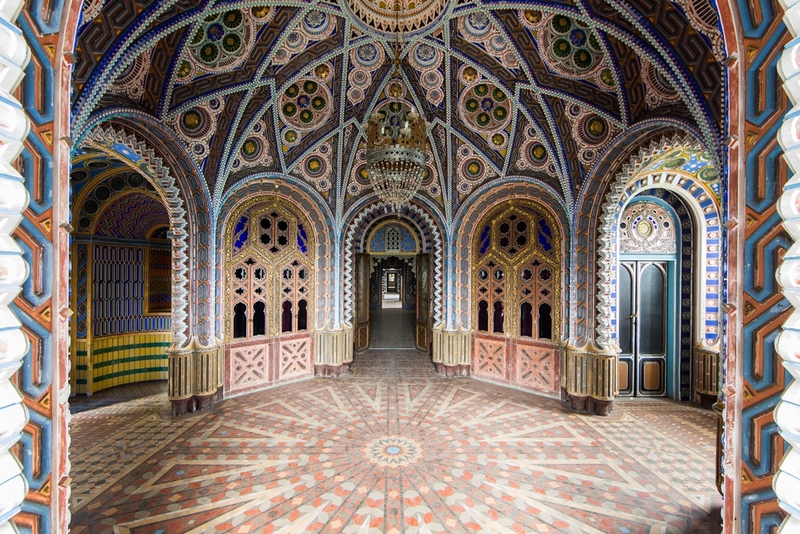 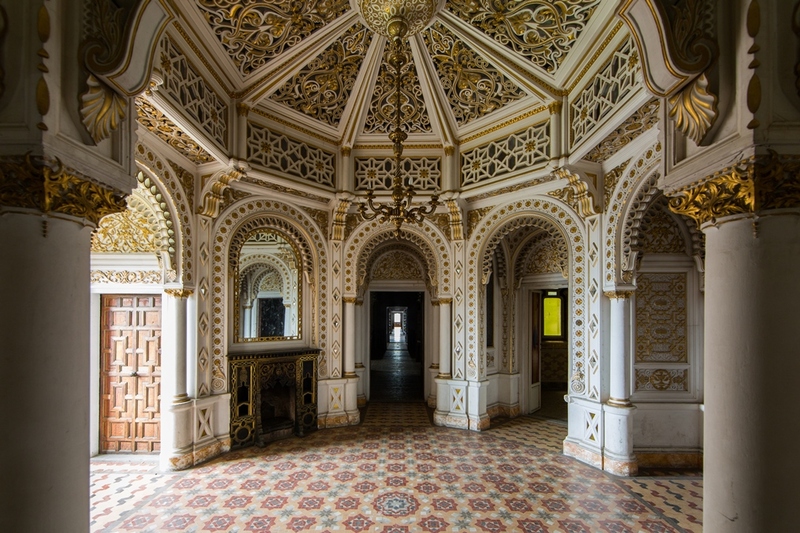 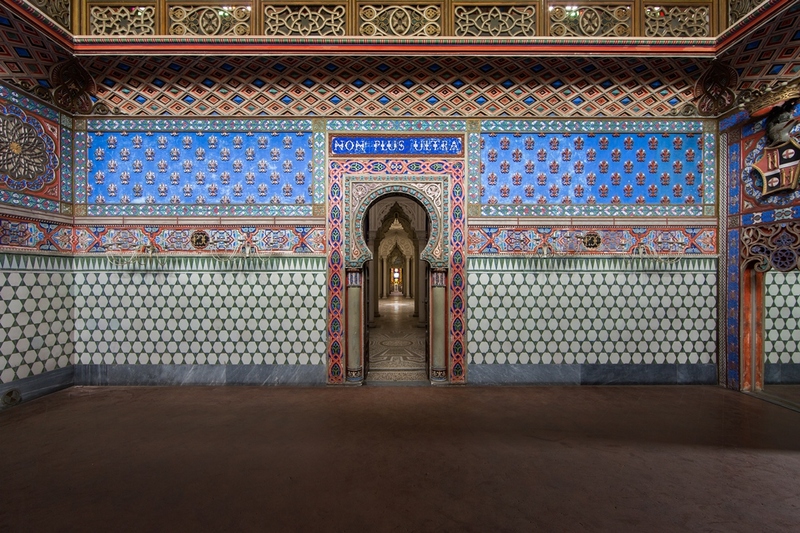 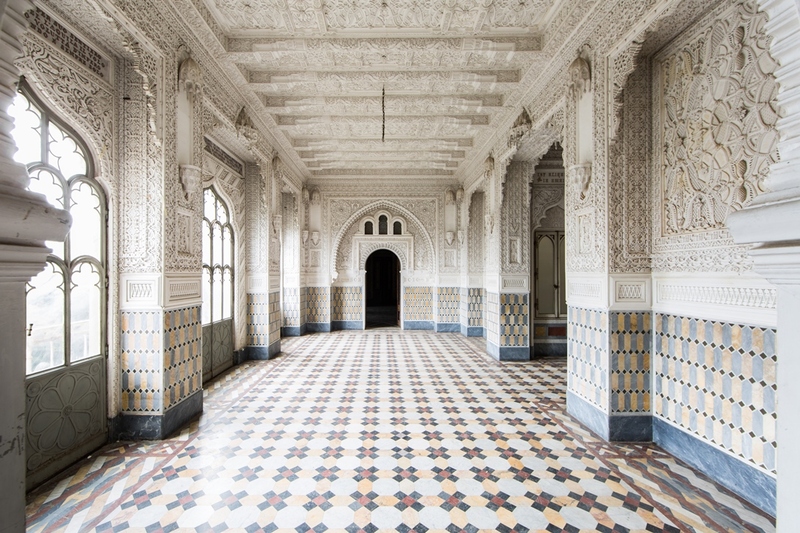 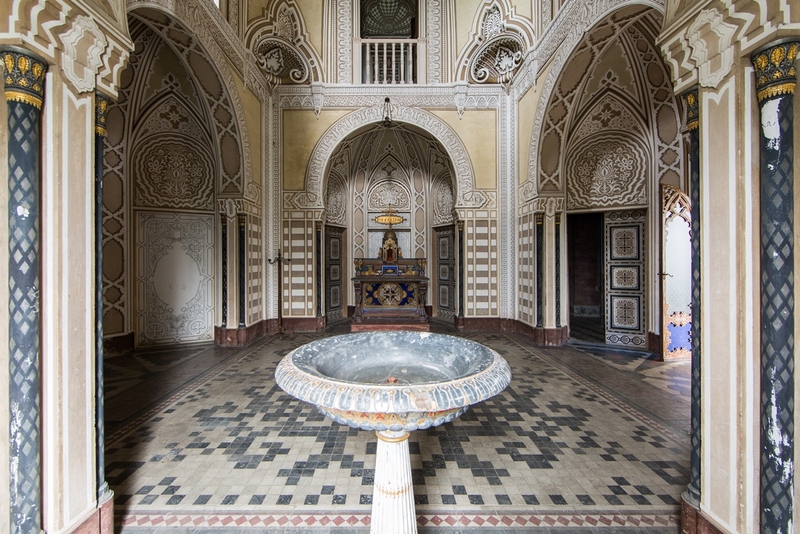 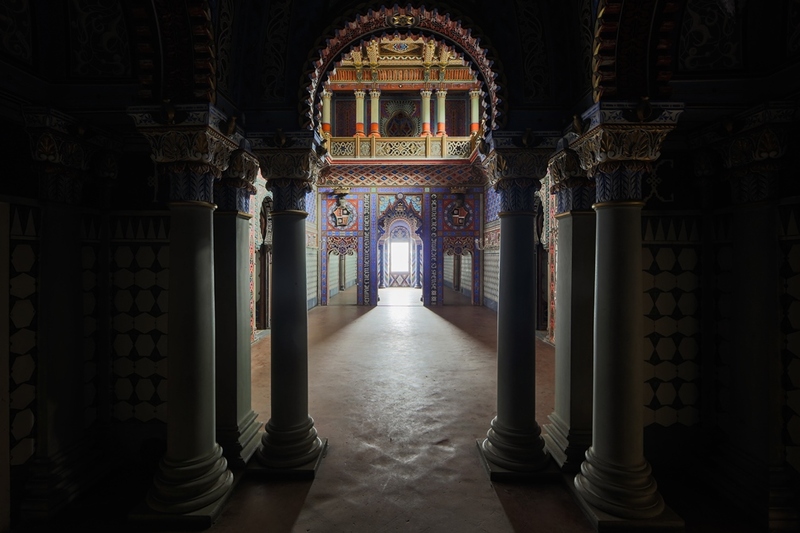 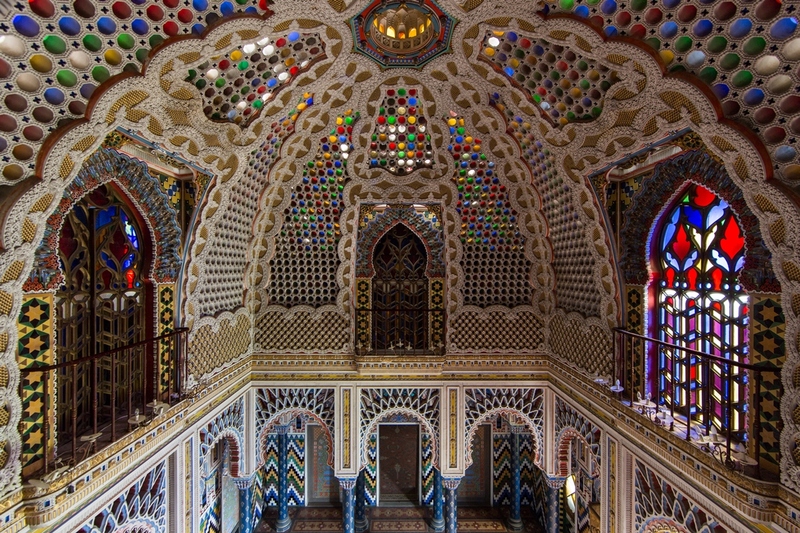 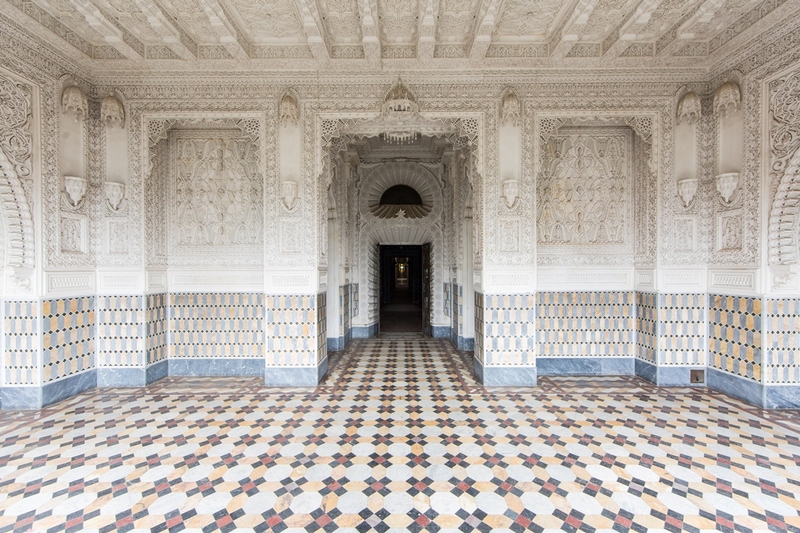 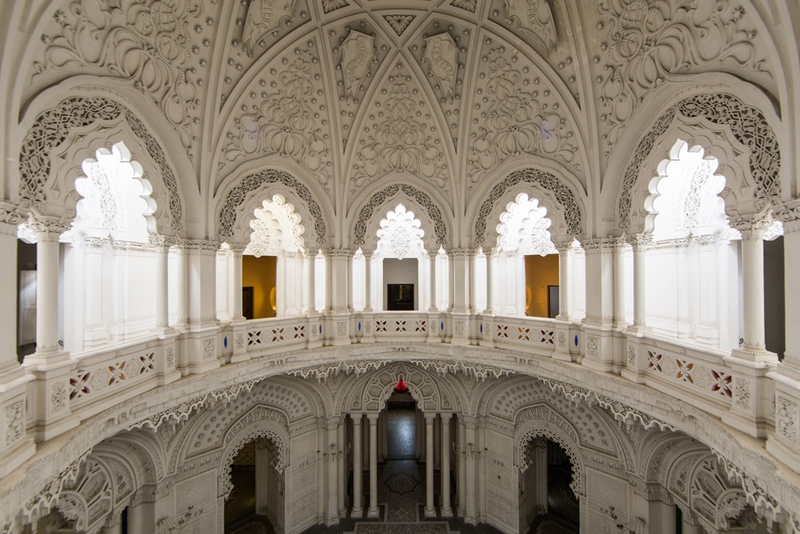 A selection of pictures shot in the magnificient Italian abandoned castle of Sammezzano. 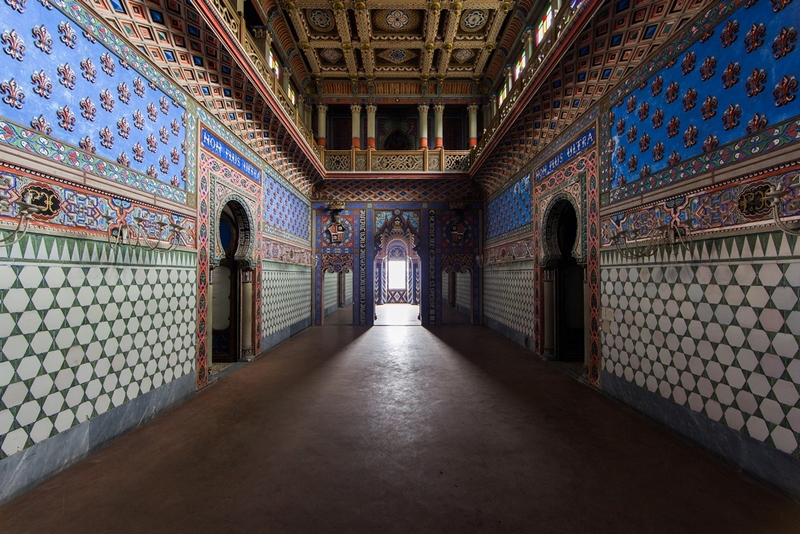 Shot in 2016. 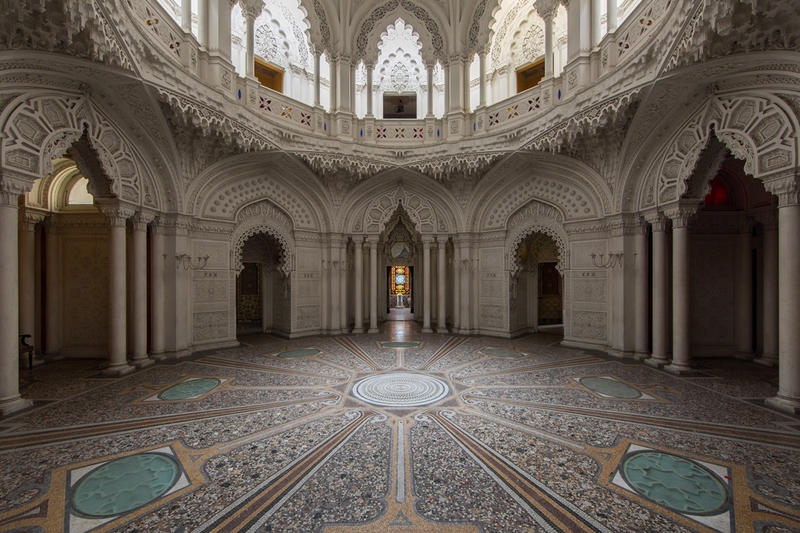 The slider contains many images and may take some time to launch.